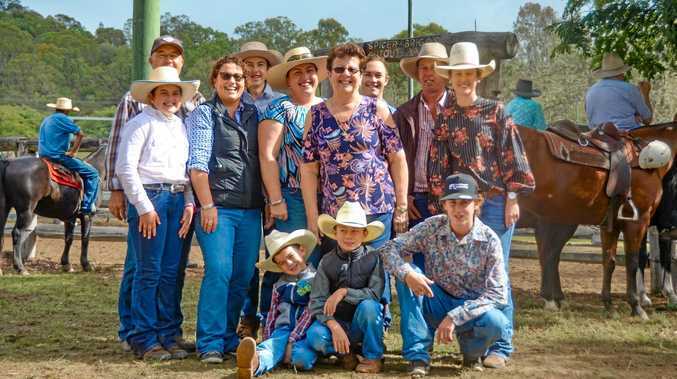 THE mayor of a western Queensland council has blind-sided his councillors by using social media to promise a rates reduction to residents in the upcoming budget. 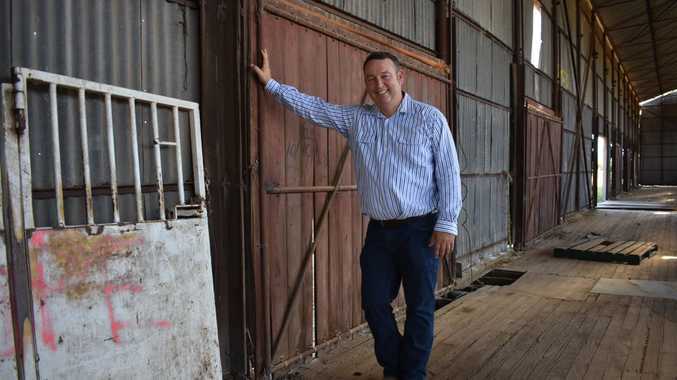 Maranoa Regional Mayor Tyson Golder posted his own budget proposal to his Facebook page in the lead-up to Thursday's official budget release in Roma. While councillors were sent a draft of his proposal two weeks ago, his extensive list of promises comes before a vote has even been cast. In the post, Cr Golder pitched a 10 per cent rate "discount" for all ratepayers along with numerous regional improvements, before signing off by emphasising the mayor's role in budget decisions. "As stated in the Local Government Act 2009, it is the mayor's responsibility to prepare and present a budget to the local government," he said in the post. "The proposed budget has been prepared with consultation of the budget standing committee. "If adopted, the proposed budget will help people of the Maranoa, who are living, working, and raising families." The move surprised some in the council including Cr Cameron O'Neil, who admitted he first heard about the Facebook post when The Western Star called him. Cr O'Neil said he'd reserve his full judgement until after the meeting. "Councillors are being given the legislative time frame of two weeks to look over the mayor's budget," he said. "We encourage all residents to attend the budget debate on Thursday morning to hear how the resolutions are achieved." This is not the first time the council has been mired in controversy and disunity. Maranoa councillors voted down a similar budget proposal by Cr Golder last year after he attempted to push a rates freeze through. In September, the council also passed a motion to ask the Local Government Association of Queensland to restrict the mayoral budget responsibilities.